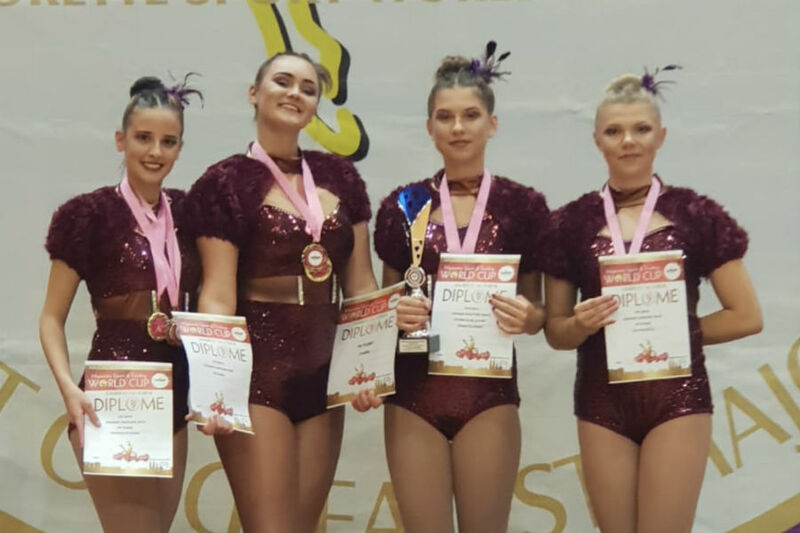 Dance club Fiume has become the first Croatian club to win gold in a team event at a twirling world cup. 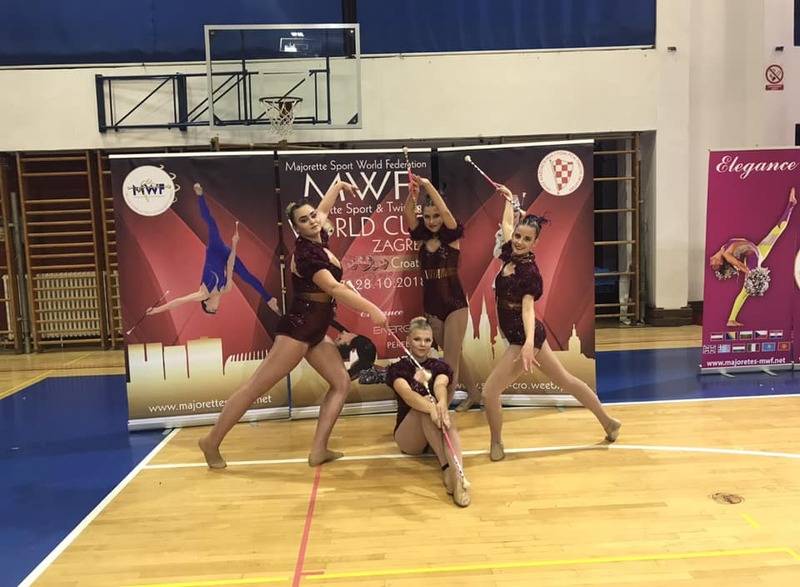 With a large number of teams from all over the world competing, Fiume won gold in the senior twirling category at the Majorette Sport and Twirling World Cup which took place in Zagreb on the weekend. The world champions title and gold medal went to Ana Marija Marković, Iva Pšihistal, Tea Pšihistal, Lea Dedić and Paola Rađa. 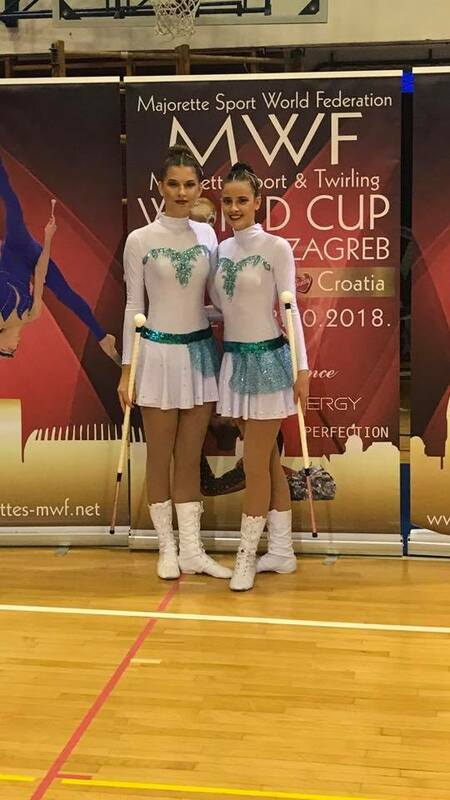 Meanwhile, Ana Marija Marković and Paola Rađa won gold in the twirling pairs event and Iva Pšihital and Paola Rađa took silver in the majorette sport category. Tea Pšihital also placed 4th in the senior freestyle competition and was the highest ranked Croatian in the event. 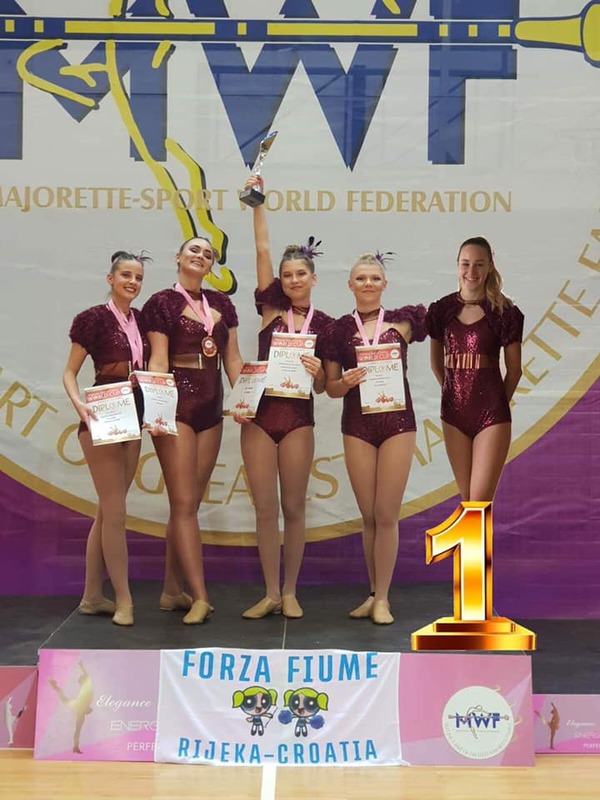 A great effort by Fiume who become the first Croatian club to achieve a world twirling title, Fiuman.hr reports.